They say not to judge a book by its cover—but this doesn’t mean you should ignore the cover completely. The same goes for your DVD and CD covers. An attractive and informative case jacket can mean the difference between someone getting interested or glossing over it entirely. Maybe you’re in the freelance business of event videography. Perhaps you’re a student filmmaker or an indie production house. Perhaps you’ve been hired to film your friend’s wedding and now need to give the final product to the guests as a souvenir. 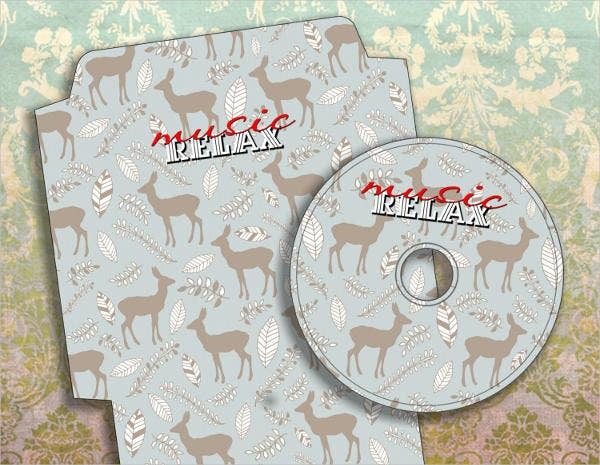 How about gifting someone a mix CD with a personalized cover? 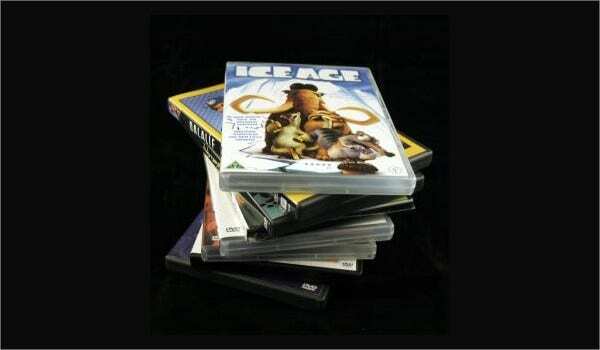 In all these cases, you will find our collection of DVD cover templates quite handy. Perhaps you’re into filmmaking but graphic design is not your thing. Our templates can give you a basic, usable, effective option so you don’t have to sacrifice on quality. 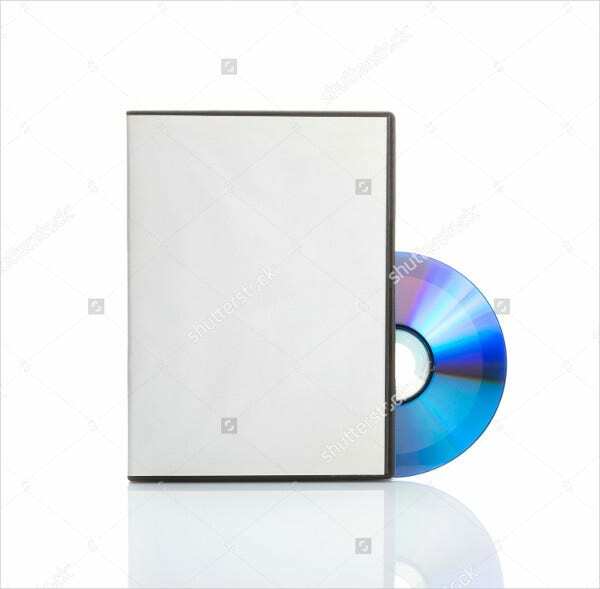 If graphic design is your thing and you’d rather have your creative freedom—but you are having trouble getting the dimensions right for your DVD case—use the blank DVD cover template as a canvas. 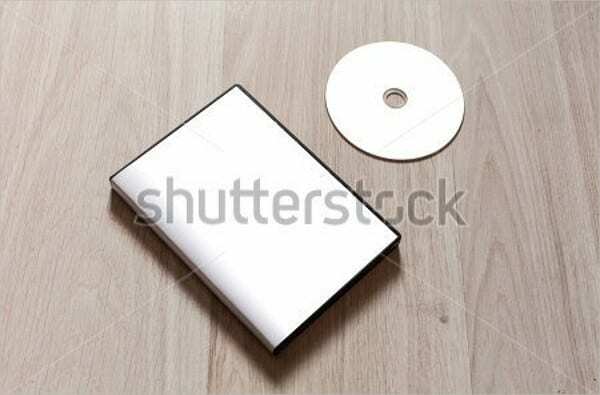 Use the CD/DVD cover template to fit the smaller CD case. This is the choice to make if you are offering the same video as both a DVD option and as a CD option. 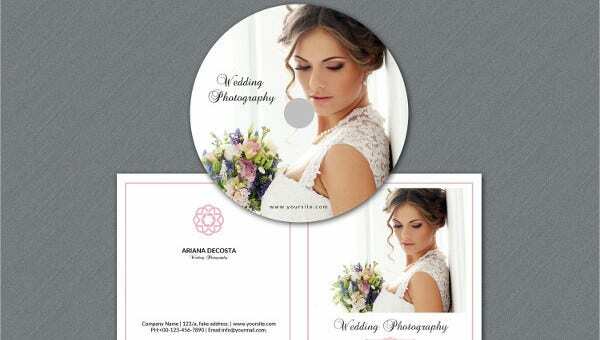 Alternatively, you can look for separate templates for CD covers we offer. If you are covering the video of a special personal event, such as a wedding or a birthday, it helps to have professional-looking options to make the souvenirs of this memory even more special. Don’t let inexperience in professional design hold you back from making it the best it can be. Perhaps you’ve got an extensive DVD and CD collection and some of the covers are ruined. Perhaps they are old movies and albums and you have a great idea for a cover. In any of these cases, the templates we offer—fully customizable and can be downloaded for free or at a minimal cost– are a great place to start. Decide what you need, for what, and how many you will need. You will also have to buy and set aside empty DVD cases. Choose one of these free templates best suited for the job. Click to download for free as a PSD, Vector AI, or EPS file. Open the file in a digital imaging or photo-editing software (e.g. Adobe Photoshop, Adobe Illustrator, InDesign, etc.). Make sure the dimensions are correct. If you’ve chosen one of the blank DVD case templates, this will be a good time to modify the cover to your liking. 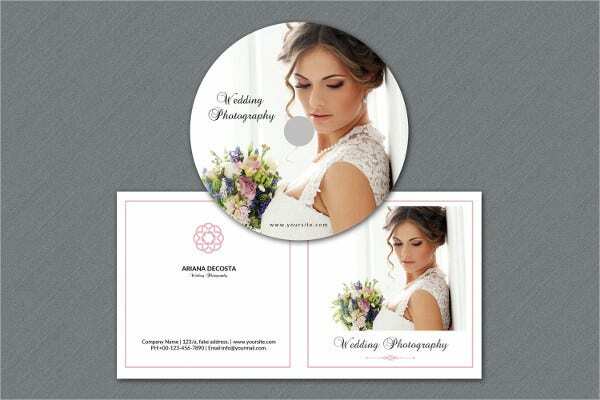 If you’ve chosen a template for both a CD cover as well as a DVD cover, make sure you print the CD dimensions separately. Set to print for a one-side print for as many covers as you need. Glossy paper is not necessary if the DVD case is the typical clear-plastic kind, but it might certainly help with image quality. To avoid blurry pixels or bad color quality, you might want to get these printed at a photo store specializing in digital print. Cut the printouts cleanly with a razor or a ruler-edge cutter. Fold and slide into the empty DVD jacket.